Qatar Airways has denied plans to join the oneworld alliance, a grouping of airlines that includes British Airways and American Airlines. Sources close to the airline group were earlier quoted by Reuters as saying Qatar Airways would next week become the first Gulf carrier to join the alliance. The alliance was formed in the 1990s to help airlines benefit from each other's marketing and routes in the face of tightly-controlled bilateral traffic rights. So far the Gulf carriers have refrained from joining as they build up big networks alone. 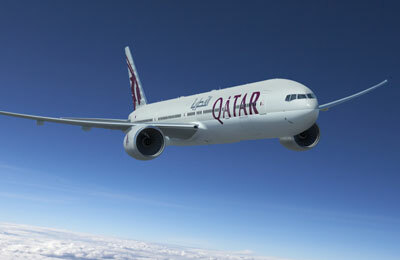 "Qatar Airways is not considering joining oneworld at this time," the airline's CEO Akbar Al-Baker said. Earlier reports said Qatar Airways would be unveiled as the group's latest member at a news conference in New York planned for Monday.